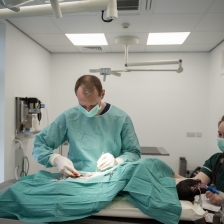 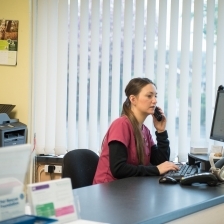 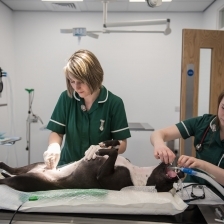 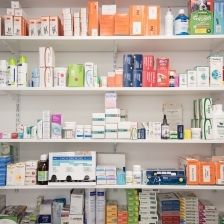 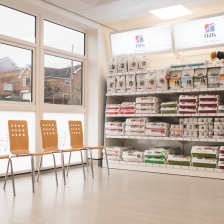 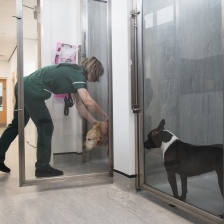 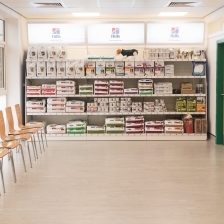 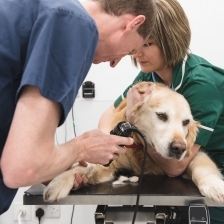 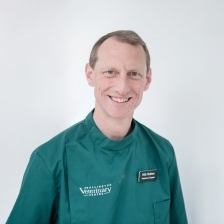 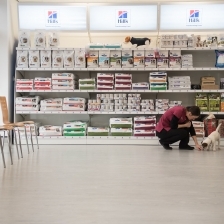 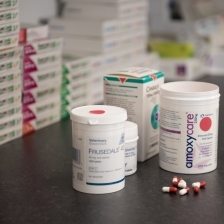 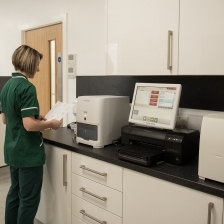 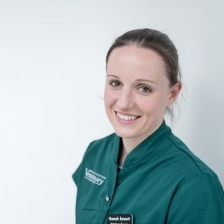 Our aim is to provide the highest possible veterinary care in a relaxed and friendly environment. 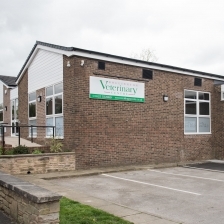 We are a small animal veterinary clinic, located in the centre of Bollington, Macclesfield, Cheshire, with a branch located in Tytherington. 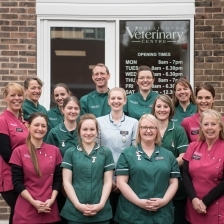 Our aim is to provide the highest possible veterinary care in a relaxed and friendly environment. 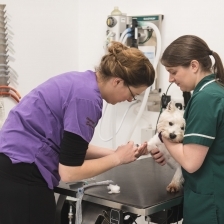 We aim to provide high quality veterinary medical and surgical care for domestic animals in a relaxed and pleasant environment. 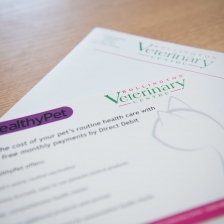 Register your email address to receive any relevant offers or newsletters with us. 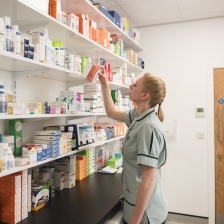 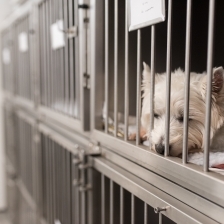 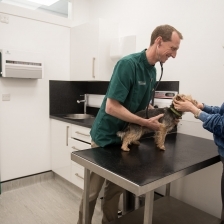 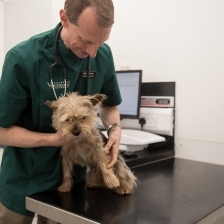 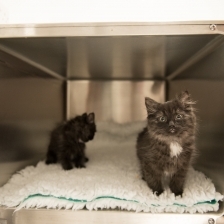 © Copyright Bollington Veterinary Centre 2008 - 2019 Website by edenCreates.